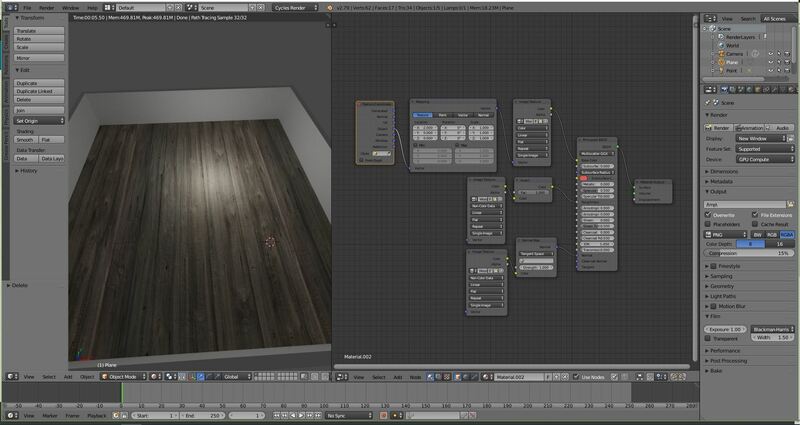 How to modify the woodplanks size ? There is possible to modify the size of the woodplanks ? I created a 10x10 meter room and not realistic in this size. With mapping I got weak result. Make the full floor from smaller parts it is not so elegant. How can i modify a Displacement texture roughness? How to decrease the size of an image texture? How do I re-size (scale) a model with the textures applied at the same time? 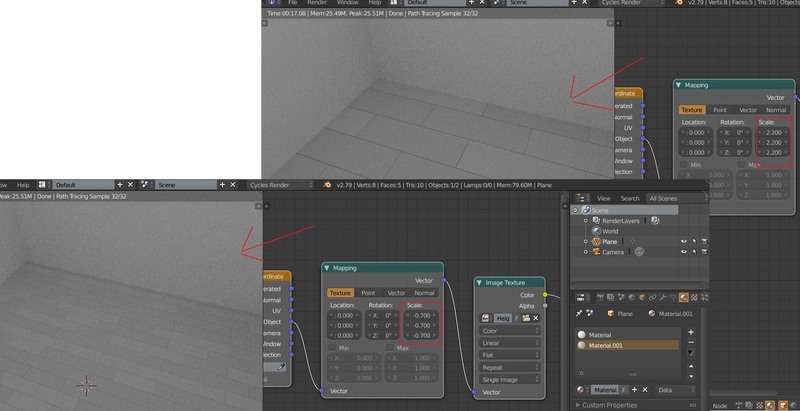 Where is the Volume “step size” in Blender 2.78?